Q. Is there a digital scanner in the library? There are three scanners in the library. 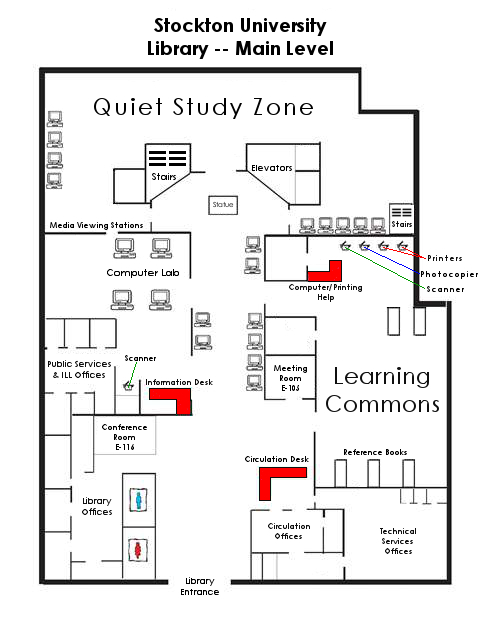 One is located in the Learning Commons area and the other two are located near the Information Desk, on the main level of the library. The scanners are free to use. The software allows scanned documents to be saved locally to a USB flash drive or sent to an email account.